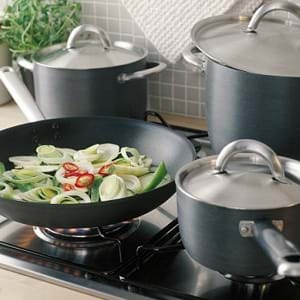 From classic to contemporary, modern to minimalist, our extensive range of pots and pans available at Leekes offers something to suit everyone’s cooking needs and abilities. 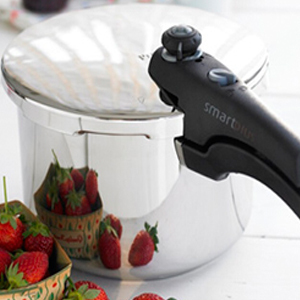 Durable, practical and easy to clean, we offer both great quality and value for money, ensuring a functional addition to your kitchen’s cooking essentials. 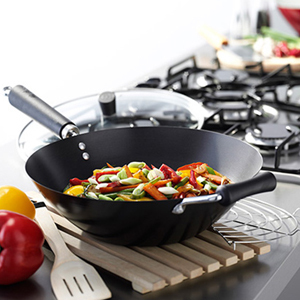 For quick, tasty results and everyday culinary masterpieces in an instant look no further than our wide range of pots, pans and kitchen cookware. 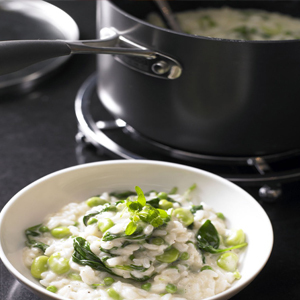 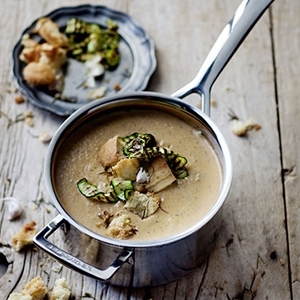 At Leekes we know how important it is to find the right cookware to suit your needs. 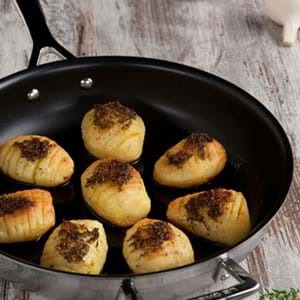 That's why we offer a wide range of cookware ranging from ceramic saucepans and frying pans to stainless steel roasters and stainless steel cookware and the latest in non stick coating technology. 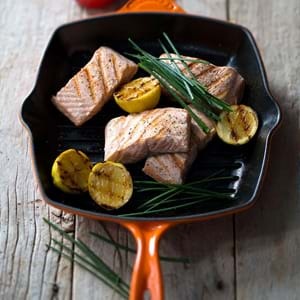 Whether you choose to cook delicious steaks in a griddle or a hearty casserole in a cast iron casserole dish or stock pot our range is sure to have the cookware you require to create the best culinary delights. 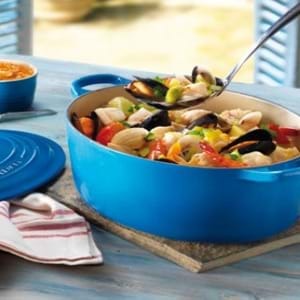 If you are in need of some inspiration or some help deciding what cookware is right for you, you can find some helpful information in our cookware buying guide. 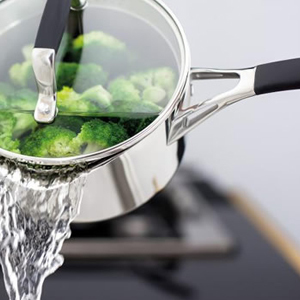 Here you will be able to see what material is best suited for your cooking preferences as well as what cookware is suited to which hob type including induction.